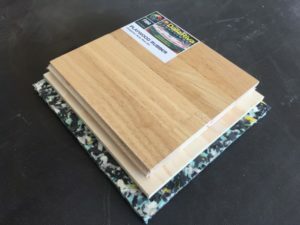 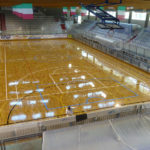 The company of Treviso also reaches Versilia, namely Lido di Camaiore (LU), and installs a parquet with excellent features. 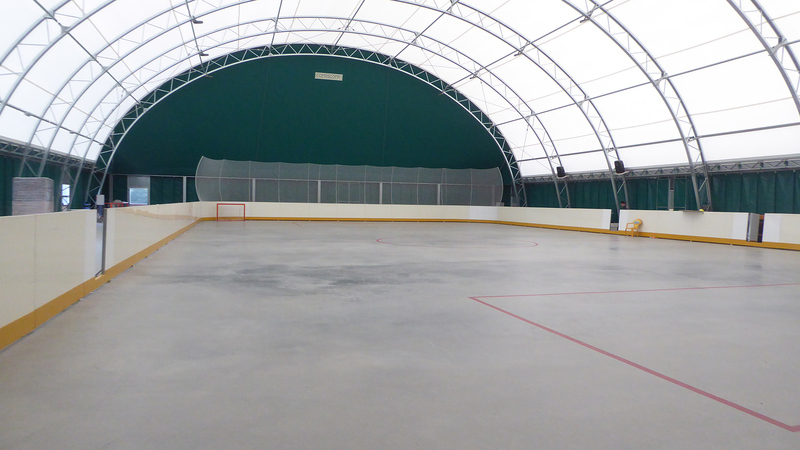 The well-known Tuscan center relies on the professionalism and competence of DR company. 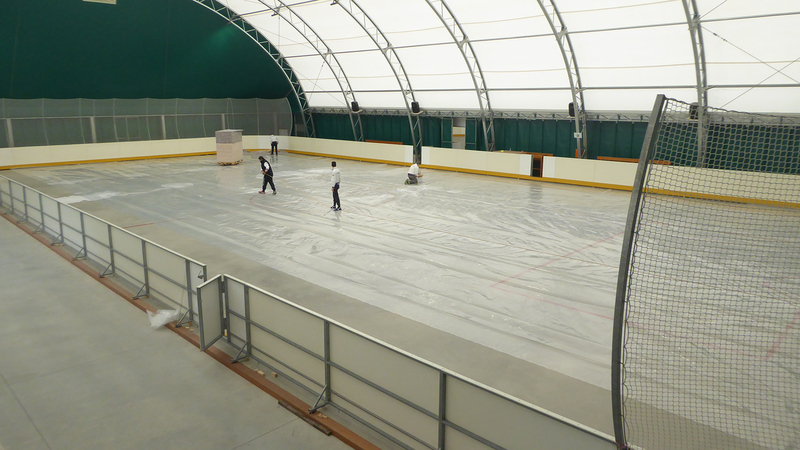 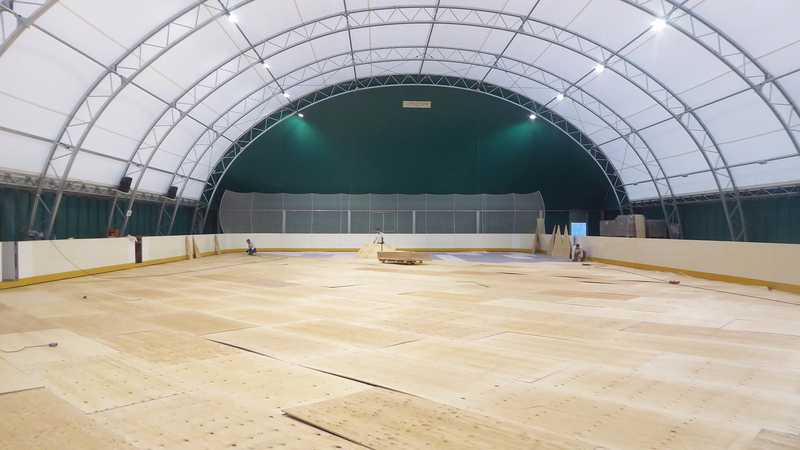 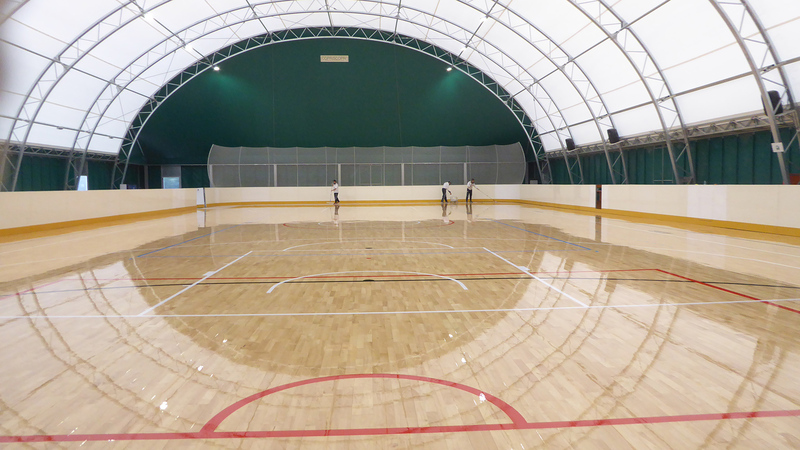 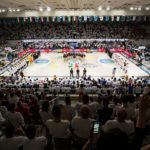 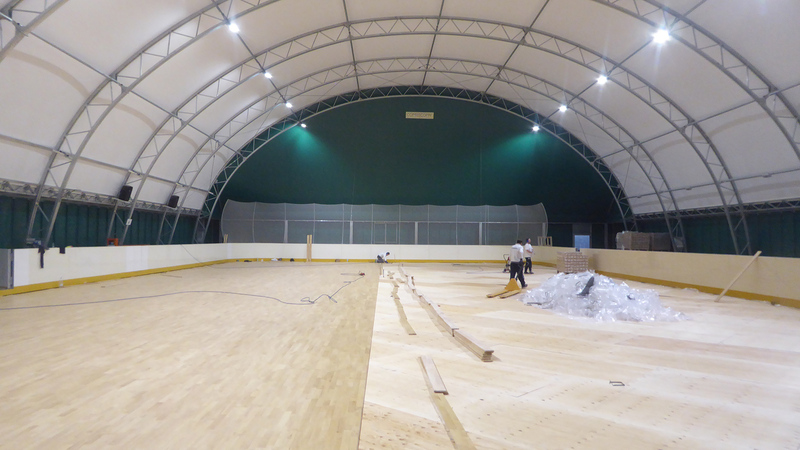 In just a few days the team of technicians Dalla Riva has redesigned the tensostructure of the FISR center (Italian Federation of Wheel Sports) with the Playwood Rubber Wood 22, a full-structure parquet suitable for hockey. 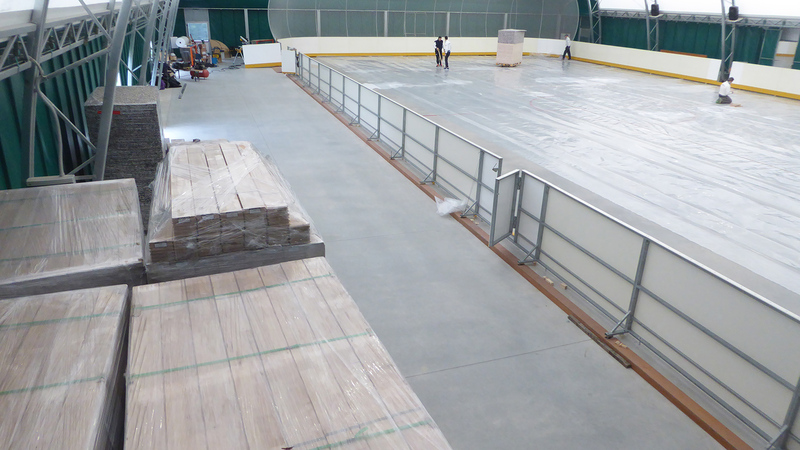 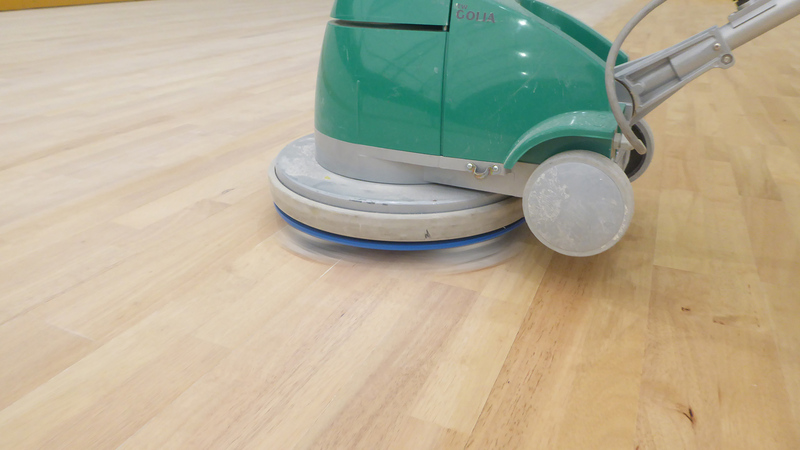 A flooring in which the skating paint was applied with three cycles to protect the walking layer from the roller wheels. 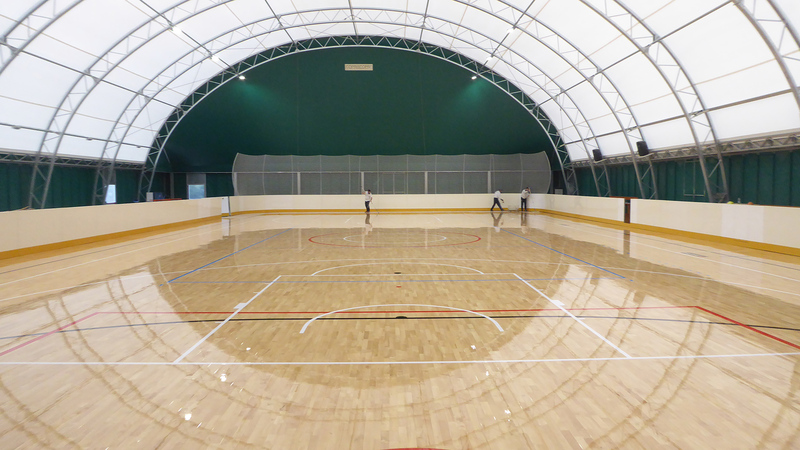 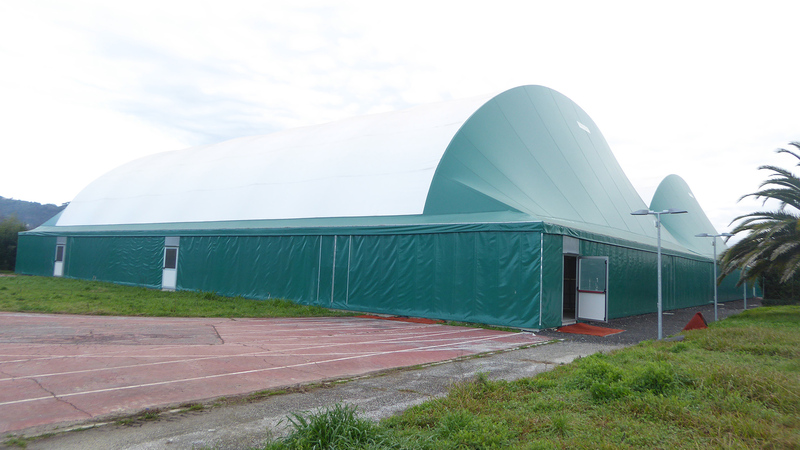 A multi-functional structure where the signs of various sports such as basketball, 5-a-side football, volleyball and hockey were drawn.